A building’s roof is perhaps its most important asset. As a business owner, you need to protect your business from hail, rain, the wind, and beating the sun. These roofs protect your livelihood so it’s absolutely important to make sure that your roof is well maintained. As roofs age, many problems can arise. Shingles can break or tear off due to sealants disintegrating, and your roof might not protect your business as well as it used to. Harsh sun can curl and harden shingles as well, making it more likely for them to fail. Once a shingle breaks or comes off, then the entire roof becomes less effective. Water can penetrate the roof through these cracks or missing pieces. Once inside, the water can leak into the building possibly ruining inventory. Much worse, however, is the chance that water will continue to seep in unnoticed building up slowly throughout weeks, months, or years. This water then enters the structural wood components of a building and slowly causes rot. If left unfound and untreated, the building can rot from the inside out causing the building to become less structurally sound or even collapse. This can ruin years of hard work. In order to prolong a roof’s life, regular inspections and repairs are needed. A roof that is not properly maintained in this way will only last about half the time as a regularly checked roof. It’s also important to note that warranties on roofs usually only apply if it can be shown that the roof was properly maintained. If not, then the warranty could be void. For all these reasons, having your roof regularly checked makes the most safety and financial sense. 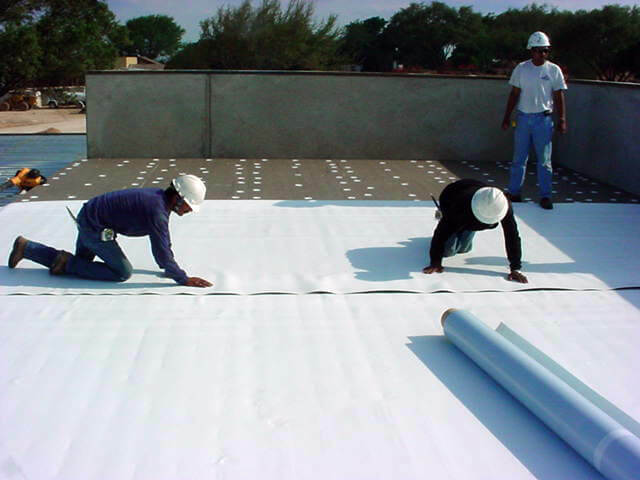 At Beneficial Roofing, we are pleased to serve the Murfreesboro community with all their commercial roofing needs. With friendly and efficient service, we can check your roof regularly and made small yet needed repairs to make sure it will last many years. If you own a business in Murfreesboro and you haven’t checked your roof in a while, then give us a call. We’ll be happy to help. It’s best to inspect a roof twice a year. The first inspection should be done before the most severe weather season comes around. In places that experience heavy rain and hail, it would be best to schedule an inspection before fall or winter. Conversely, in areas with intense heat and sunlight, it is best to schedule an inspection before the summer. 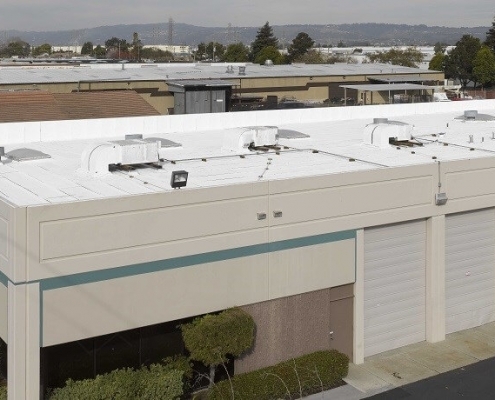 In this way, you can make sure your commercial roof can stand up to that year’s most devastating weather. You’ll feel better knowing your business is safe during the harshest season of the year. 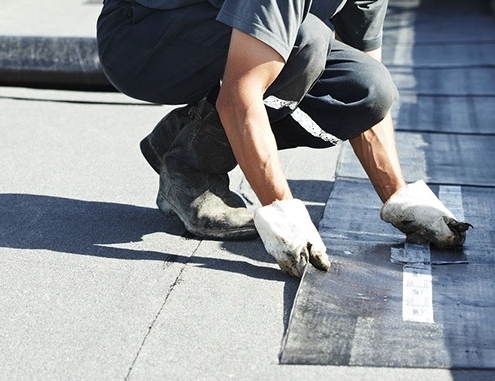 Once the worst of the weather has passed, it’s important to check your roof again to see if it has suffered any damage since the last inspection. Scheduling an inspection after harsh weather also allows you enough time to prepare for next year. Remember, regular inspections are the key to a long roof service life. Having your roof regularly inspected by Beneficial Roofing can give you peace of mind knowing that your business is safe from the outside elements. 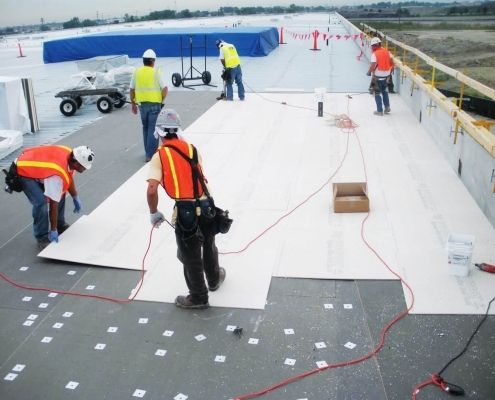 Beneficial Roofing is the number one choice for all your commercial roofing needs. don’t wait! have a peace of mind and call us today to get a free inspection and we promise to provide you the best available services in the market today.